A lifelong resident of Newport Beach, Jared entered the real estate industry before the age of 18. While attending high school at Tarbut V’ Torah, he shadowed a broker in Newport Beach, led the Corona del Mar ice hockey team to a first place title, and worked at Jack’s Surf Shop. 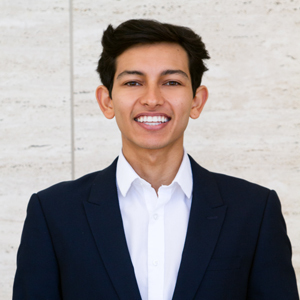 Through his unparalleled commitment in pushing himself to the limit, he has attended the University of Southern California studying real estate development and business finance, while interning in various industries throughout his time in school. Now nearly finished with his degree, and excited to take the upcoming steps out of education and into his career, Jared moved to Compass in 2018. With his extensive background in the real estate industry, genuine joy for helping others, and pro-active work ethic – he is confident in his ability to deliver impeccable service.